Description: Golden crown cap. Black shield with a white eagle. 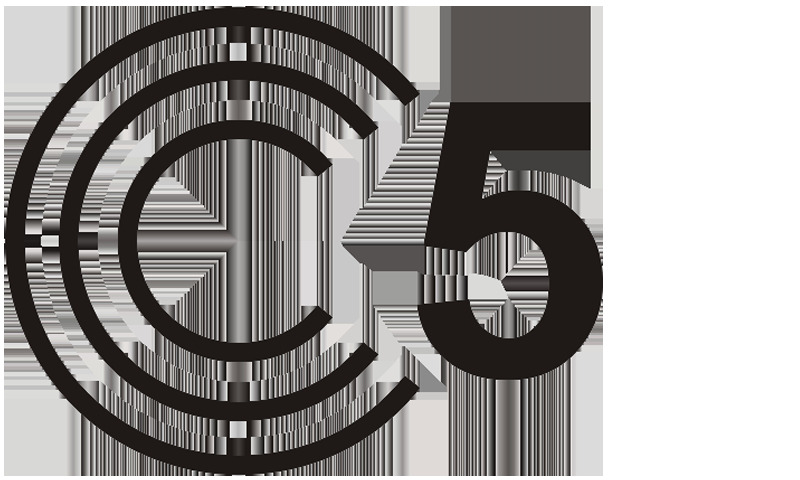 Rest of the logo in black, red and gold. 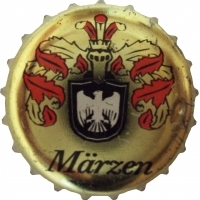 Black text: Märzen.